National data tells us that almost 40 million Americans are living with some type of anxiety disorder. Part of the reason the word anxiety is tossed around so frequently is that it can manifest in many forms. According to Rebecca Lee, a registered nurse and founder of natural wellness site RemediesForMe.com, the most common types of anxiety include panic disorder, phobias, social anxiety disorder, obsessive-compulsive disorder, PTSD, and generalized anxiety disorder. The symptoms of these different conditions vary widely, and they require professional diagnosis, but Lee says that the most common symptoms associated with anxiety include excessive worrying, sleep disturbances (like shooting awake with your mind racing), irrational fears, muscle tension, chronic indigestion, and self-consciousness. Treating these unpleasant symptoms can be stressful and confusing, especially if you want to try a natural route. That's why we got in touch with Lee to help put together this guide to simple, effective, all-natural remedies for anxiety. "There are no quick fixes to mental health disorders. It is important to get to know the stressors that are causing your anxiety," Lee assures. 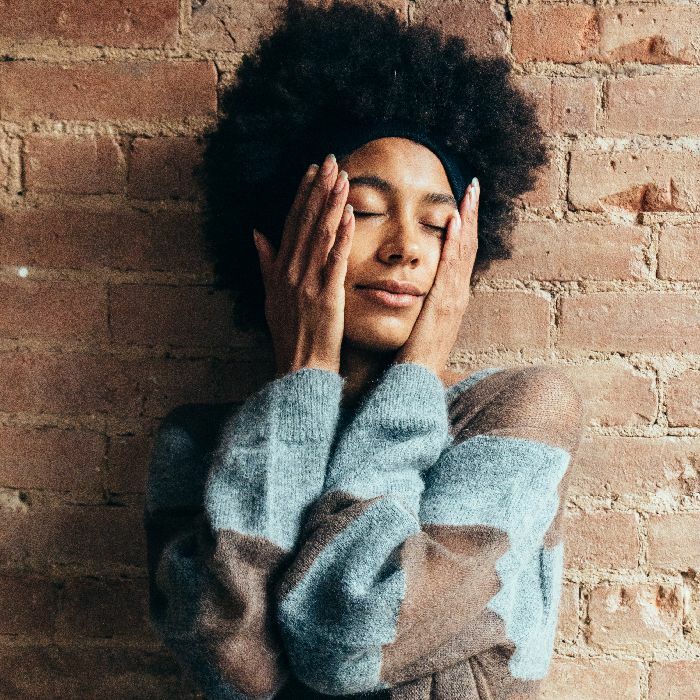 But if you're looking to manage your anxiety holistically, we hope that one of these 17 ideas will help. GABA: A naturally occurring neurotransmitter that decelerates the excessive neuron firing that can cause anxiety. "GABA supplements work similarly to benzodiazepines and SSRIs," says Lee. "They reduce anxiety and depression by positively interacting with GABA receptors." Kava: An herb commonly used by Pacific Islanders that calms neurological activity by triggering GABA receptors in the brain. Kava also relaxes muscles, improves sleep, elevates mood, and regulates emotions. Passionflower: A powerful plant historically used by many indigenous communities. Passionflower is chock-full of antioxidant, anti-inflammatory, anti-cancer, anti-depressive, and anti-anxiety benefits. It aids with sleep, stress, and a racing heartbeat, among other anxiety symptoms. Tea: Green tea contains L-theanine, an amino acid that decreases stress and increases dopamine and GABA, while chamomile tea is one of the oldest-used medicinal herbs in the world and helps with inflammation, anxiety, and insomnia. Vitamin B Complex: Nutrients responsible for keeping the central nervous system running properly, preserving brain health, and producing some of the neurotransmitters that fight depression and help you sleep, like serotonin, norepinephrine, and melatonin. 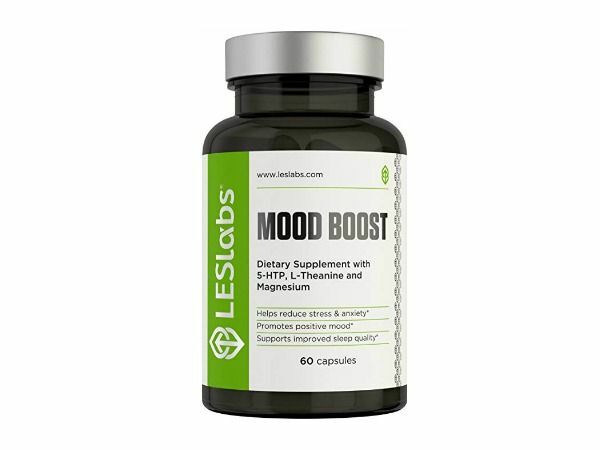 Magnesium: A 2006 study Eby and Eby revealed that magnesium deficiency could be a cause of serious depression and that 400 to 600 milligrams of daily magnesium supplements improved depression and anxiety significantly. Vitamin D3: Folks who live in cities are more often than not really low in vitamin D, especially in the winter, which can cause or exacerbate seasonal anxiety and depression. A daily dose of 2000 IU can help. Omega-3: A key nutrient for minimizing inflammation throughout the body, including the brain, which can lead to mental health disorders. Adopting anti-anxiety activities into your lifestyle can be enormously beneficial, like spending a few hours a week in nature (with your phone on airplane mode). Going for regular hikes or strolls in the woods has been proven to decrease anxiety, depression, cortisol levels, and blood pressure. Yoga and journaling have been shown to produce similar effects. Limiting caffeine and alcohol intake can also be tremendously helpful in lowering anxiety levels, Lee says. Next: This is your brain on Instagram.